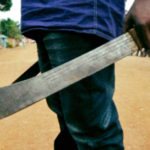 The 59-year-old Petrus Sem will henceforth face life as an invalid after both his feet were chopped off in a fight that followed an incident of domestic violence at the Oonkima village in the area of Eheke on Friday evening. Spokesperson of the region, Sergeant Frieda Shikole confirmed the incident and said the incident of domestic violence and the subsequent panga attack occurred on Friday at about 21:00 and that the Namibian Police in Oshana is investigating a case of attempted murder against the older man’s 30-year-old nephew. 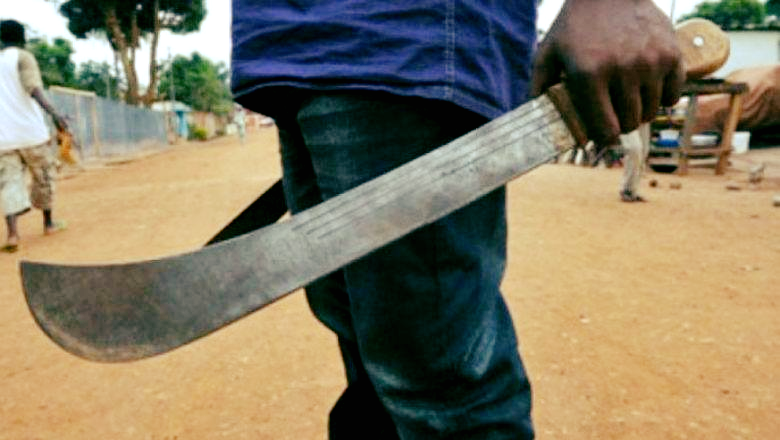 Sergeant Shikole said the suspect face a charge of attempted murder after he intentionally chopped both the older man’s feet off during the brutal attack. Sem also sustained deep gashes on his head and is currently in a serious condition in hospital. According to Sergeant Shikole Sem was admitted to the Onandjokwe hospital, while the suspect has been arrested in the meantime.